Jaguar has moved the needle from traditional to technological with the latest generation of its flagship XJ Series sedan. A sportier, more contemporary exterior is complemented by a well-endowed interior with controls that can be too sophisticated for their own good. 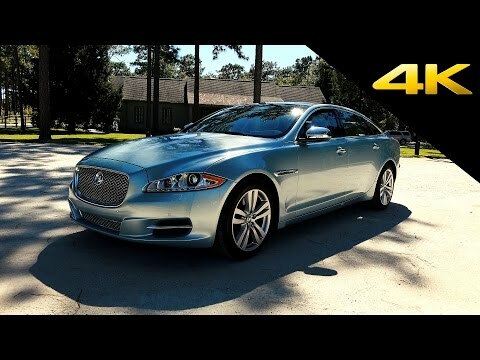 2012 Jaguar XJ review - What Car?